Cape Town – November 16th, 2016. 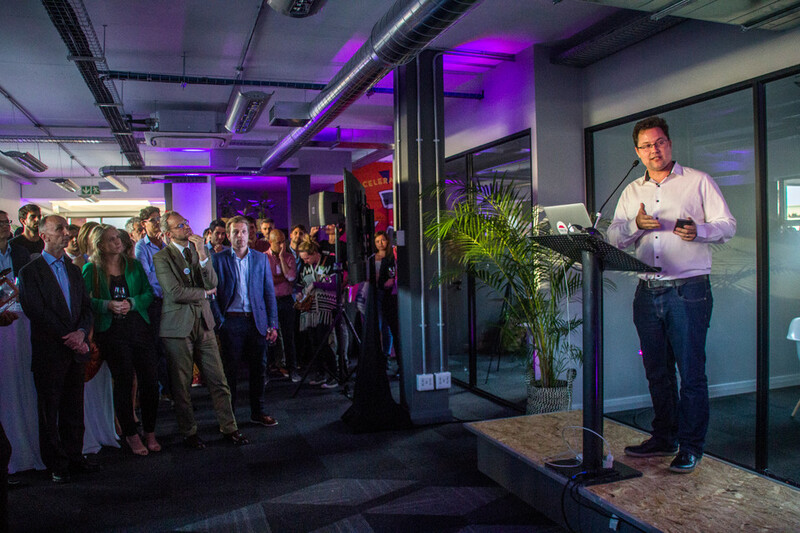 On the 16th of November, during AfricaCom, French Tech Cape Town will celebrate the launch of its brand new 400 sqm incubation and acceleration structure French Tech Labs, dedicated to the development of French and South African Tech businesses. 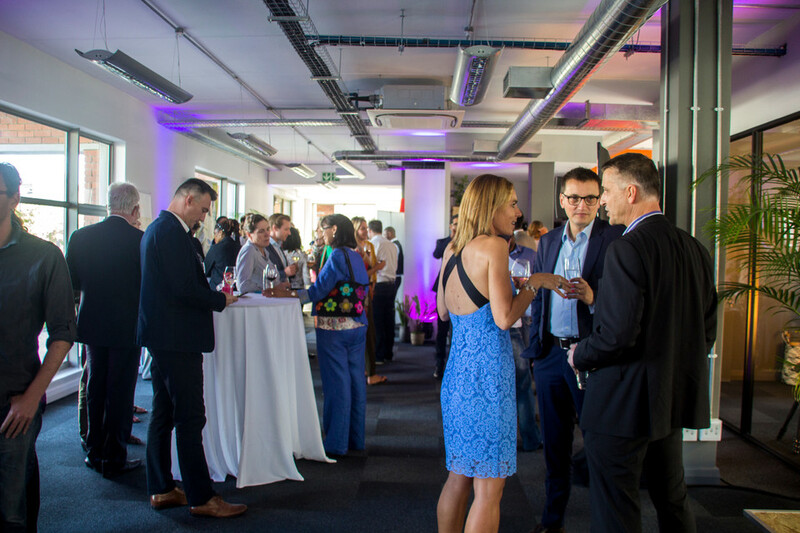 This cocktail dinner will gather 150 guests both South African and French key Tech players, including public figures like Provincial Minister of Economic Opportunities Alan Winde, Consul of France in Cape Town Xavier d'Argoeuves, and Wesgro CEO Tim Harris. Building on the established success of its core Cape Town component, Methys Labs, French Tech Labs will be a home base for digital entrepreneurs, providing in-house development engineers, business mentoring, coaching, business development, funding and access to an international network of 22 international French Tech Hubs around the globe and thousands or small to medium size tech players. be an integrated hub for innovation related to the digital industry. The initiative is kick started by a R5 million investment in Methys, to be completed by sponsors and South African partners expected to further expand the capacity of the Labs within the next few months, with a focus on black entrepreneurship. Ultimately the goal of the hub is to create sustainable jobs and profit generating ventures in South Africa, having the ability to scale up internationally. 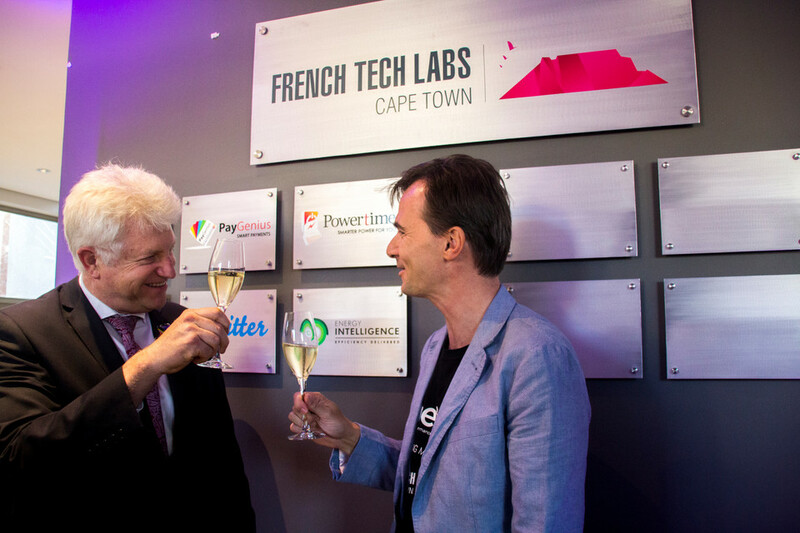 About a dozen start-ups, including award winning Powertime, Energy Intelligence and Paygenius are already in the French Tech Labs portfolio and embrace the key focus areas that will be addressed by the Labs, reflecting the specialization fields of the founding members of the French Tech Cape Town ecosystem: Smart City, Smart Home, Smart Commerce, Smart Media, and Smart Education. Development and Digital Africa Days 2016 - an opportunity for African start-ups to meet key tech actors in France. The Development and Digital Africa Days will take place from the 26th to the 28th of October 2016 in Paris. Organized by the French Directorate General for Enterprise - supporting the development of the Private Sector - in collaboration with La French Tech - French powerful start-up ecosystem around the world - they are a Forum for French and African Best Tech Actors to discuss and encourage the Digital Development in Africa. 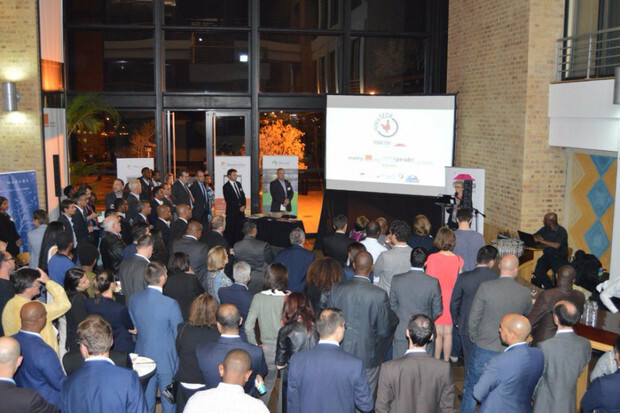 4 African start-ups - 2 South African and 2 Ivorian with the cooperation of the French Tech Abidjan - will be selected to have the chance to meet investors, leading firms and public institutions in France. The Development and Digital Africa Days are opened to African Start-ups willing to develop partnerships with French firms from the Digital Industry. The applicant start-ups must operate on the following sectors: digital content, digital economy services, digital infrastructures, e-government services. They have 2 weeks - deadline on the 4th of October 2016 - to apply and have the chance to be selected to scale up their business in France. 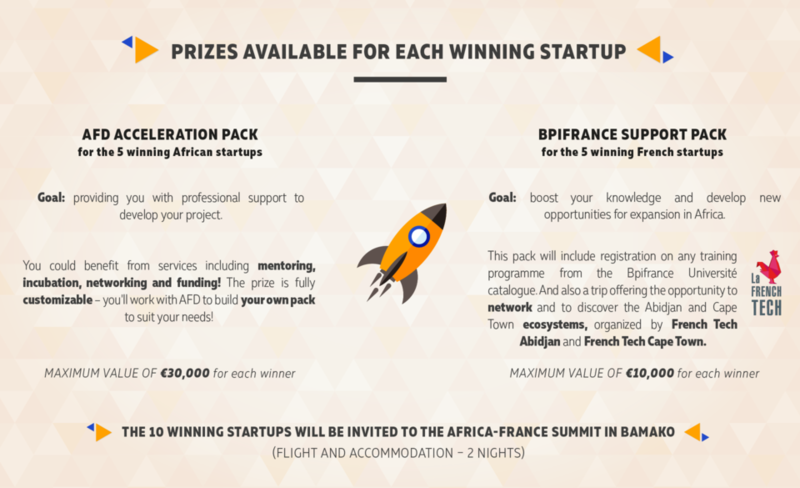 Are you a South African start-up willing to develop your business in France ? Apply now and seize the opportunity to pitch and network with the Best Public and Private Digital Experts in France! 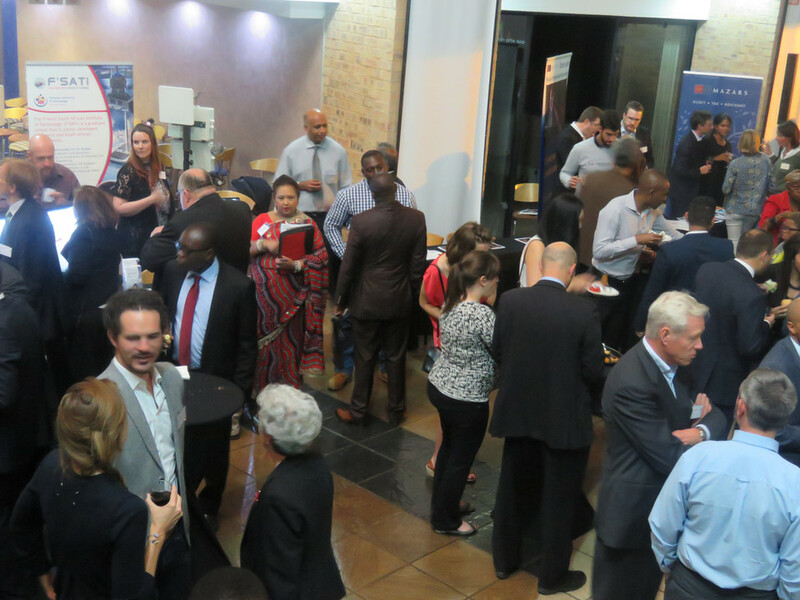 French Tech in collaboration with Orange Business Services (OBS) organizes an event on “Digital skills development in Africa” on 15 September 2016 in Johannesburg. Today, Johannesburg seeks to become one of the leading cities in the digital sector in South Africa. One of the key points of the city’s strategy is to implement numerous innovation programs. 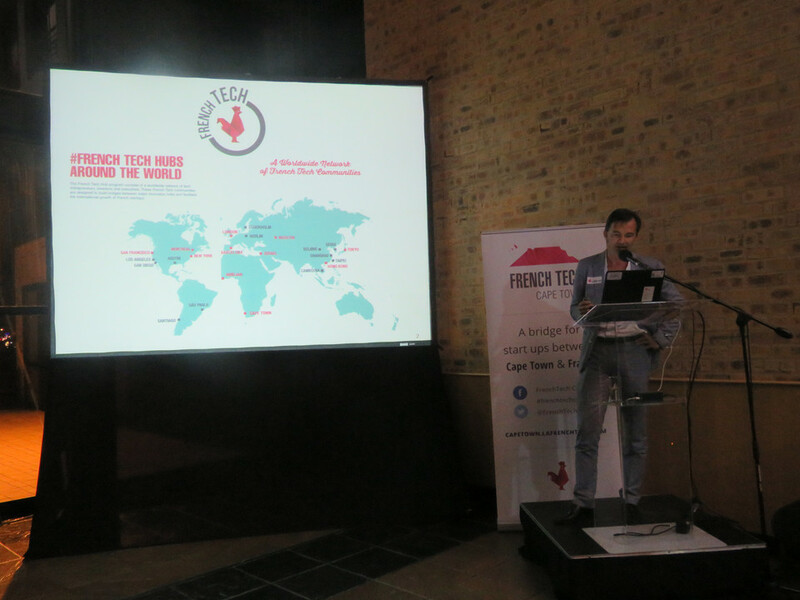 Considering the established French entrepreneurial ecosystem already active in Cape Town, French Tech wants to take part in the digital development of South Africa’s economic capital. French Tech is becoming an increasingly powerful force around the world, aggregating thousands of companies, ranging from start-ups to large technology groups, to work together to co-innovate. 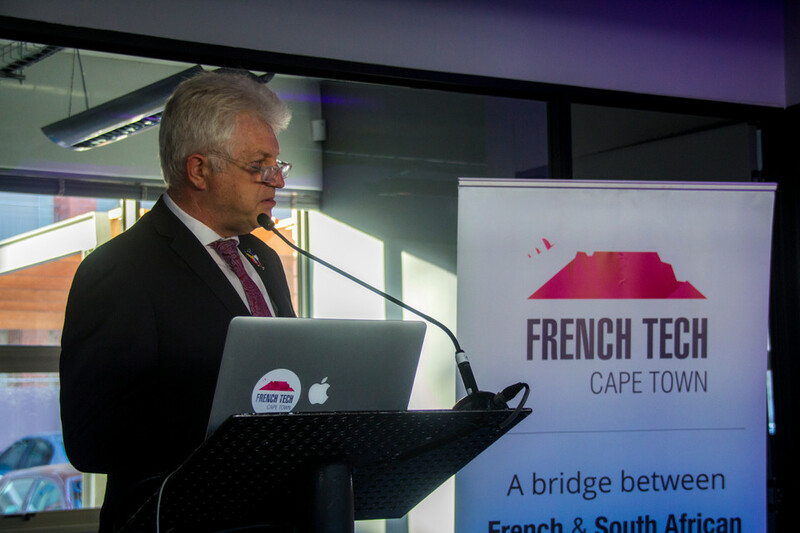 French Tech has already implemented several digital skills development initiatives in Cape Town through the French Tech Cape Town Hub launched in January 2016. 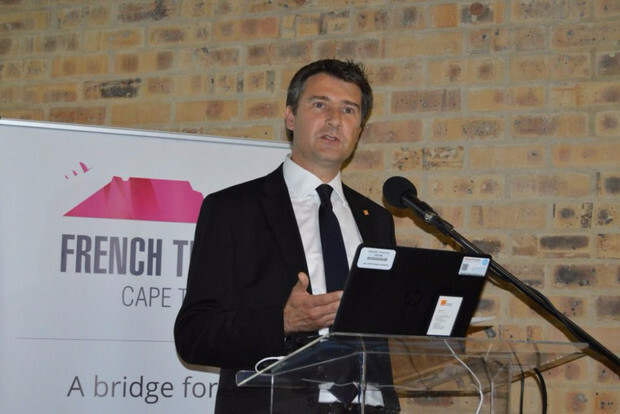 From the French Tech Ticket – a program allowing South African start-ups to accelerate their development in France – to the French South African Tech Lab – an upcoming incubator dedicated to South African tech start-ups – the French Tech Cape Town initiatives embrace the development of French and South African innovative technology ventures, creating jobs and opportunities at the local scale. The success of those initiatives is the result of the joint efforts of a community composed of French and South African Tech actors. 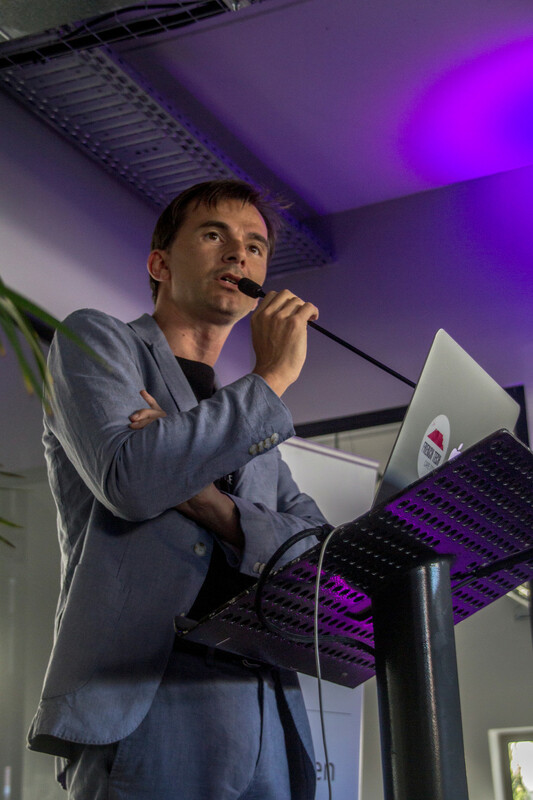 The event is a forum for French and South African tech communities to discuss how to fully utilize the capacity of the French Tech ecosystem to work with the unique South African engineering talent and innovation skills to incubate and accelerate digital projects. 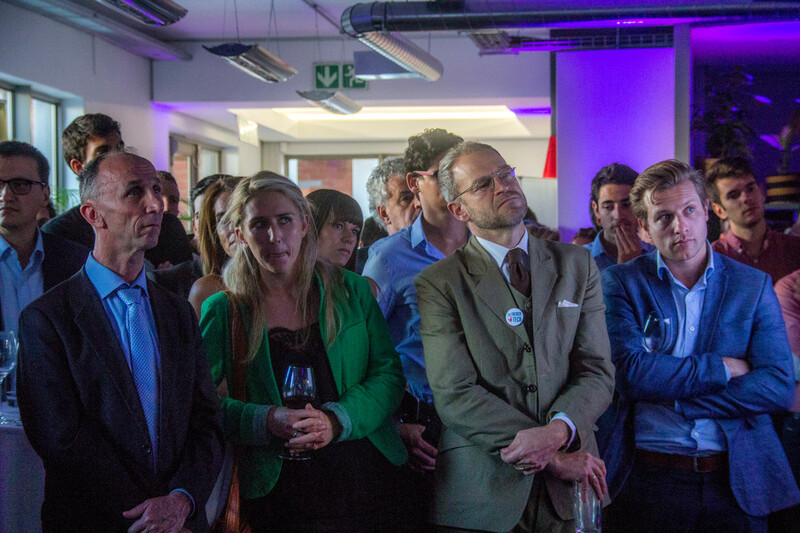 I am delighted to see that the French Tech Hub in Cape Town is expanding its activities in Johannesburg thanks to a dynamic community of French and South African entrepreneurs who take advantage of a leading innovation ecosystem in Africa. This success will also encourage business and youth talent exchanges between France and South Africa, in innovation and especially in the digital industry. 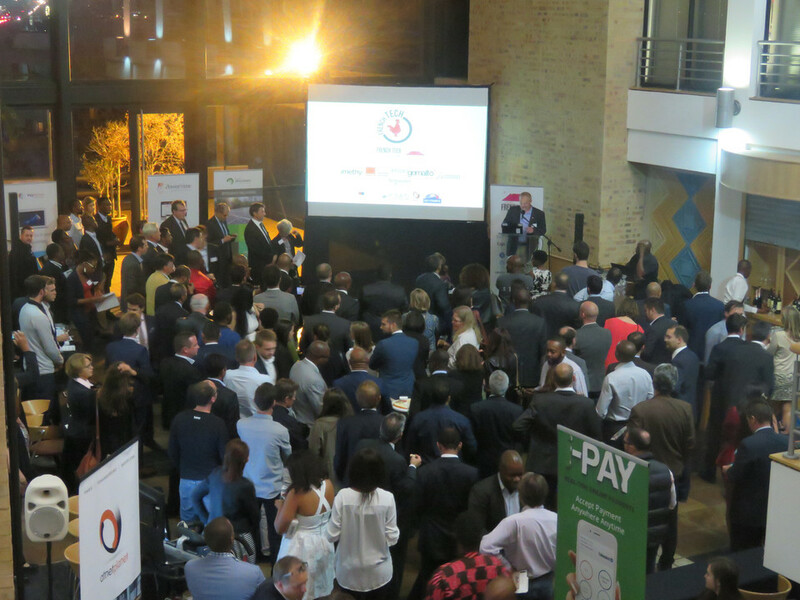 Since the launch of the French Tech in South Africa, Orange Business Services has worked closely with the community to support the development of digital technologies and business opportunities in innovation. Orange is present in 20 African countries and provides business network services in all 54 African countries. More than one in ten Africans are Orange customers. We are investing for the long term and plan to continue playing a major role in the digital transformation of the region, from providing infrastructure and access to communications services through to developing new models that will help the region grow. 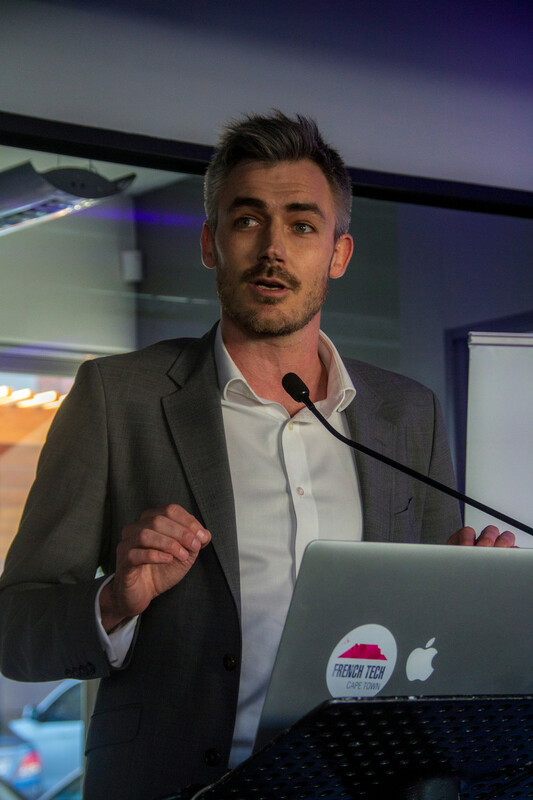 We have been working very hard over the past few months to create a team to lead the initiatives of the French Tech in South Africa and to develop our capacity from the core 6-year-old Methys Labs structure. Today we are pleased to announce two milestones. 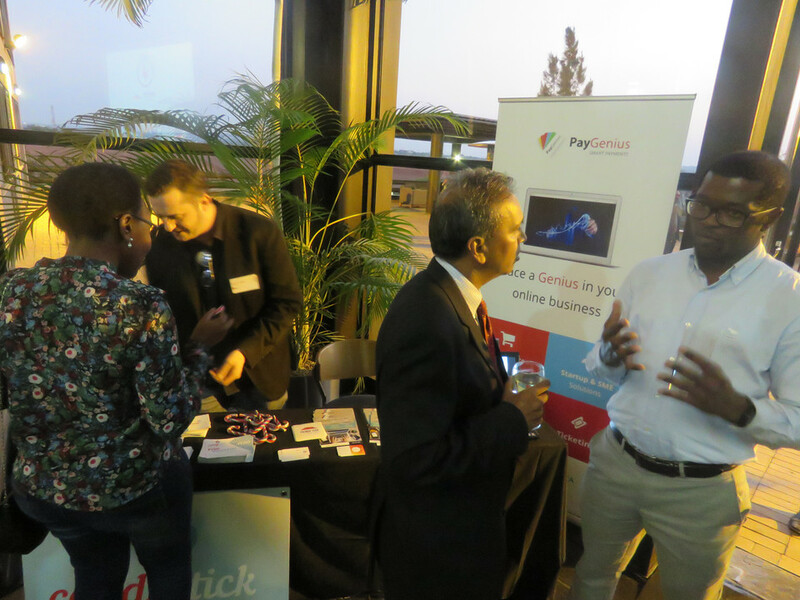 Firstly, we received a record number of South African applications for French Tech Tickets, and we’ll take two South African start-ups to Paris in October. Secondly our Cape Town Labs will open in November, an additional 400 square meters office facility dedicated to digital innovation in the Century City precinct to welcome tens of start-up and digital entrepreneurs in our incubation and acceleration program. We are in discussion with SEDA to develop an incubation partnership.